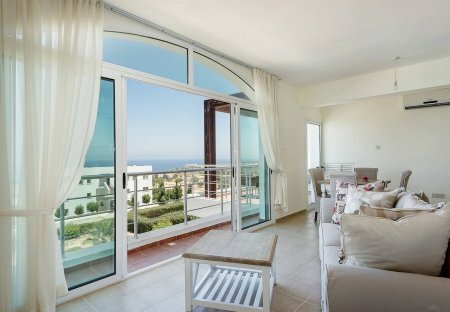 Rent villas and apartments in Kalavasos, Cyprus. This 2 bedroom apartment with swimming pool is located in Kalavasos and sleeps 4 people. It has WiFi, parking nearby and air conditioning. This 2 bedroom apartment with swimming pool is located in Kalavasos and sleeps 4 people. It has air conditioning. 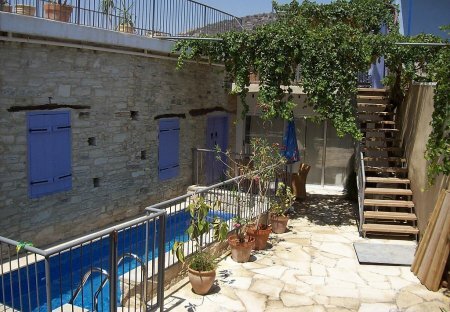 This 1 bedroom apartment with swimming pool is located in Kalavasos and sleeps 2 people. It has WiFi and air conditioning. This 1 bedroom apartment with swimming pool is located in Kalavasos and sleeps 2 people. It has air conditioning. This 2 bedroom apartment with swimming pool is located in Kalavasos and sleeps 4 people. It has WiFi and air conditioning. This 1 bedroom apartment is located in Kalavasos and sleeps 2 people. It has air conditioning. Experience the real Cyprus. Fully equiped self-contained apartment centrally located in Kalavasos. Five mins drive to the sea. Sleeps 2 + 3 extra.